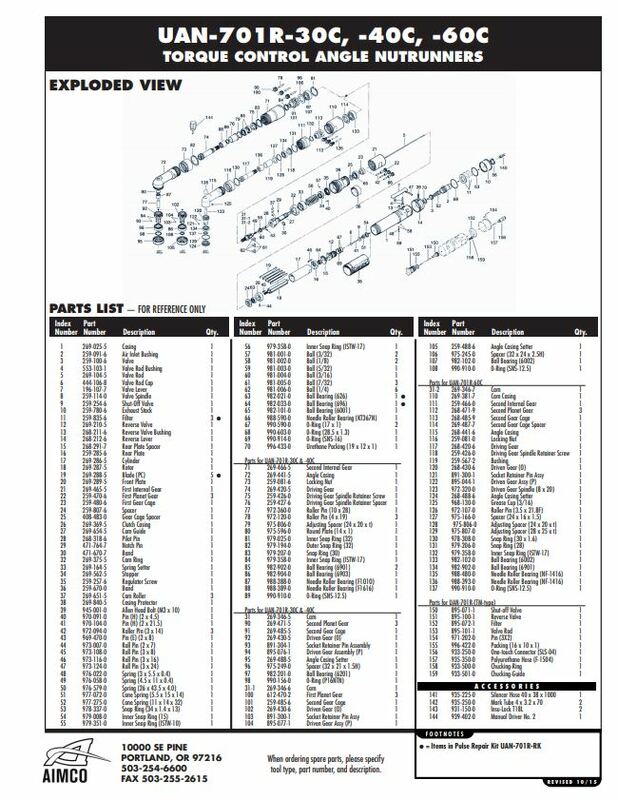 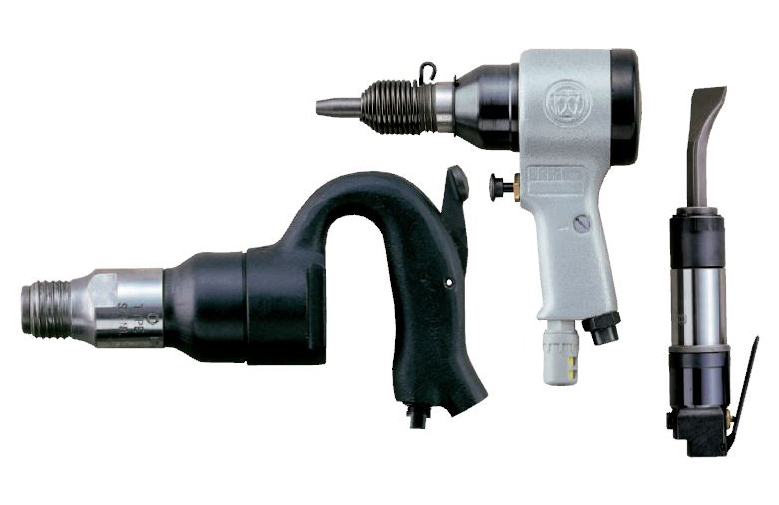 URYU | Wesco Production Tools Ltd. 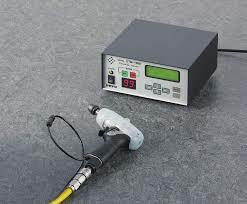 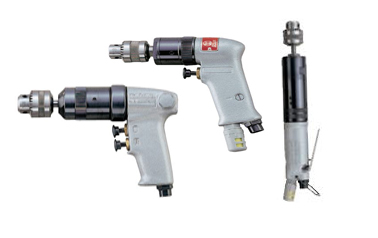 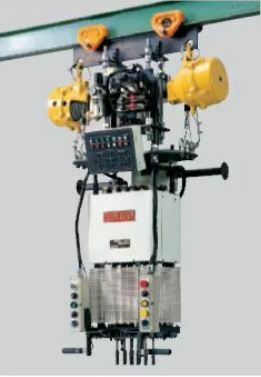 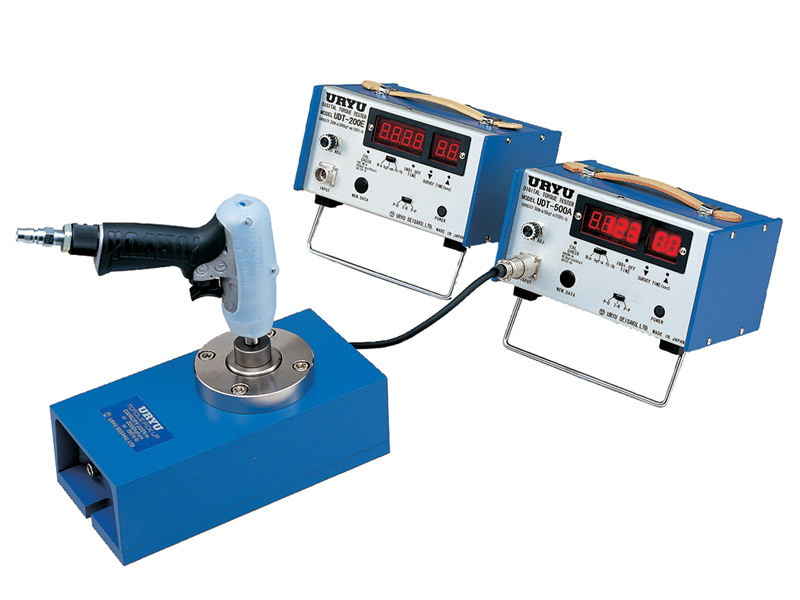 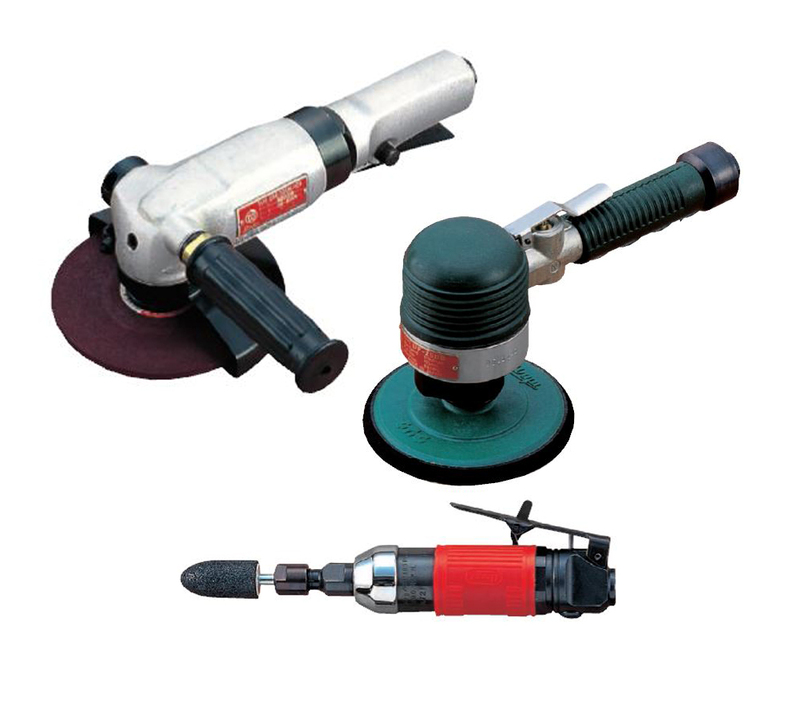 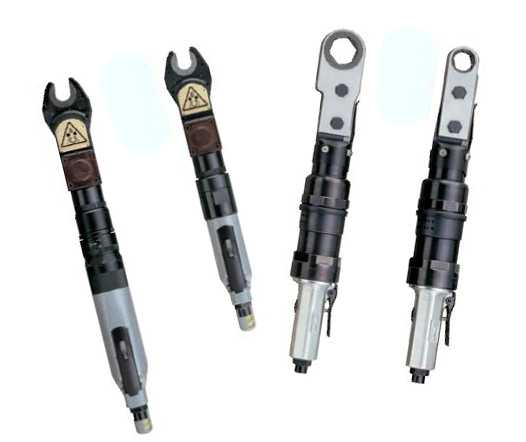 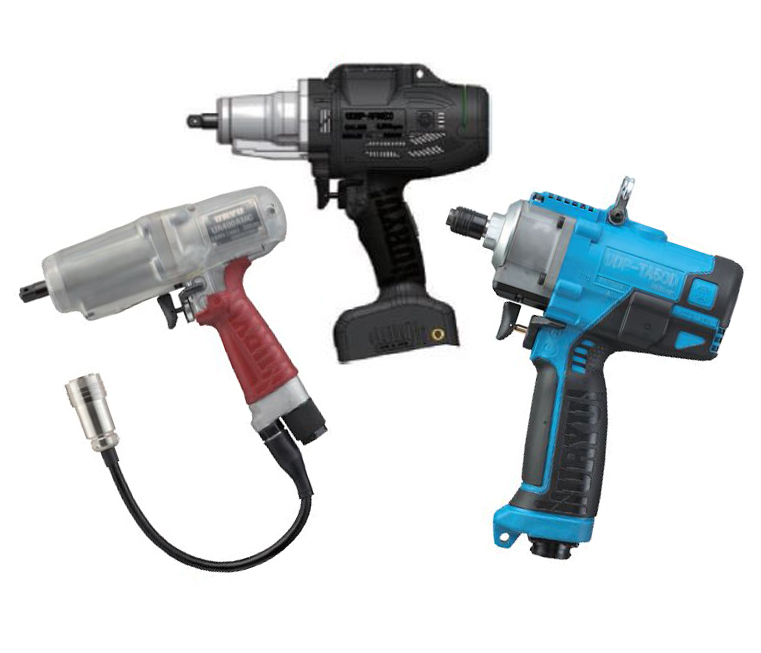 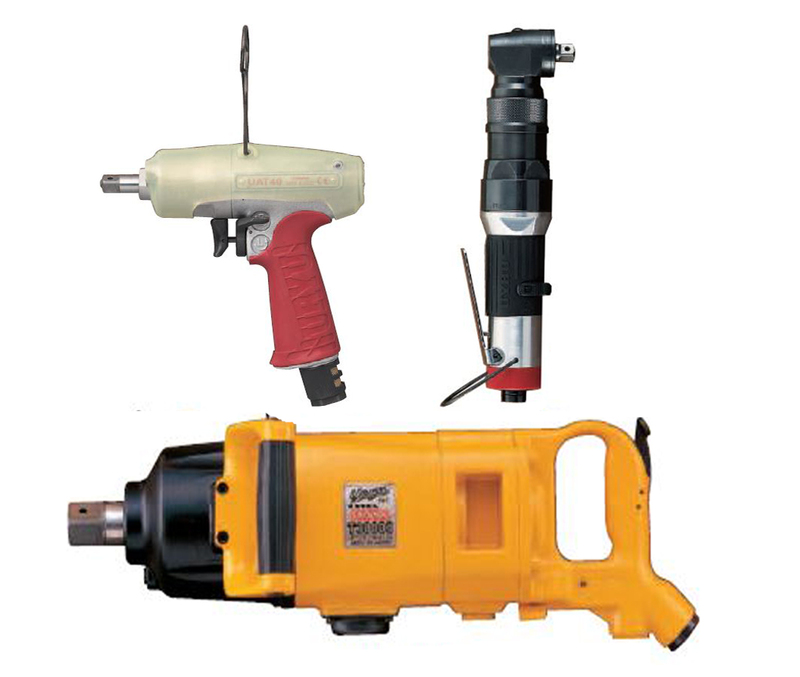 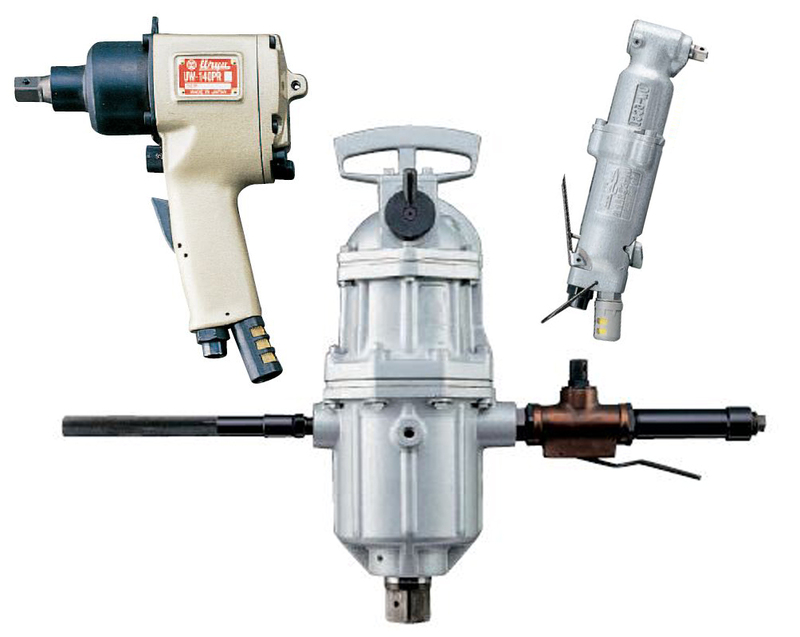 Established in 1915, URYU was the manufacturing pioneer of pneumatic tools in Japan. 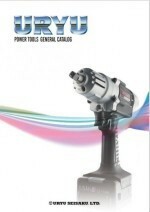 Since then, URYU has been maintaining the top leading position in all respects. 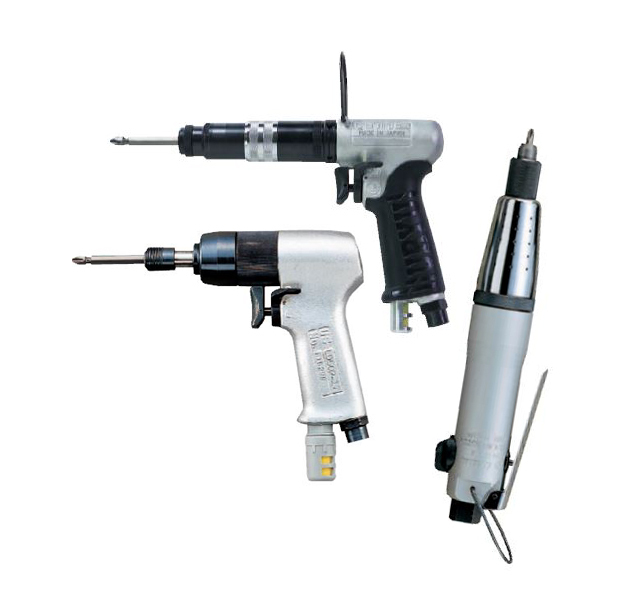 Now, the name “URYU” has become remarkably popular worldwide with customers who love quality.